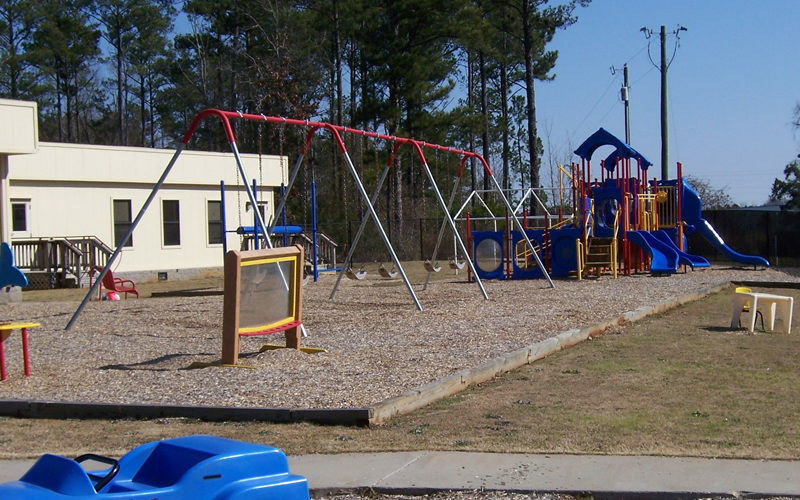 Volunteers of America Georgia provides two highly structured, year-long Residential Treatment Programs for individuals with Substance Use Disorder (SUD) in Cuthbert and Valdosta. The target population for this program are women over eighteen years of age with children from birth to thirteen years of age and who have a SUD that has limited their ability to maintain housing or employment. Children of the program participants, who are between the ages of 0-13 years, are also provided with an on-site Therapeutic Child Care Center. During the twelve months of treatment, the focus is on building family connections, personal responsibility, accountability, self-esteem, self-sufficiency, self-control, and eliminating self-destructive behaviors. 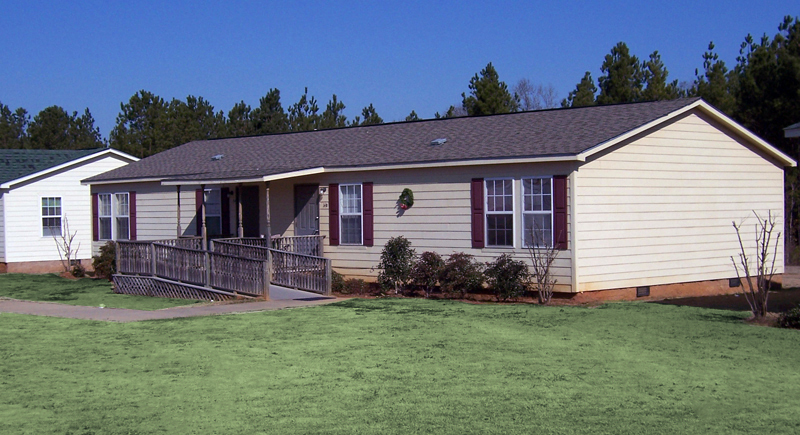 Our facilities contain duplex-style apartments located on the campus where the program participant resides while receiving treatment. 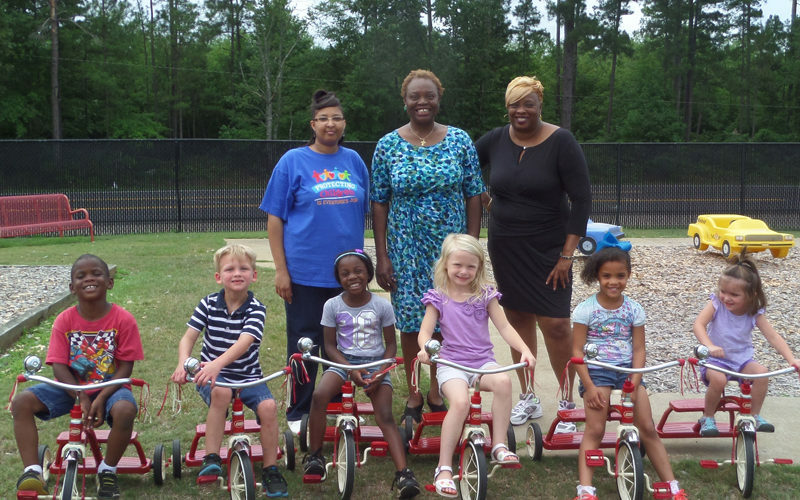 Funding for this treatment is provided through a Temporary Assistance for Needy Families (TANF) block grant, which is a component of the Department of Family and Children Services (DFCS). 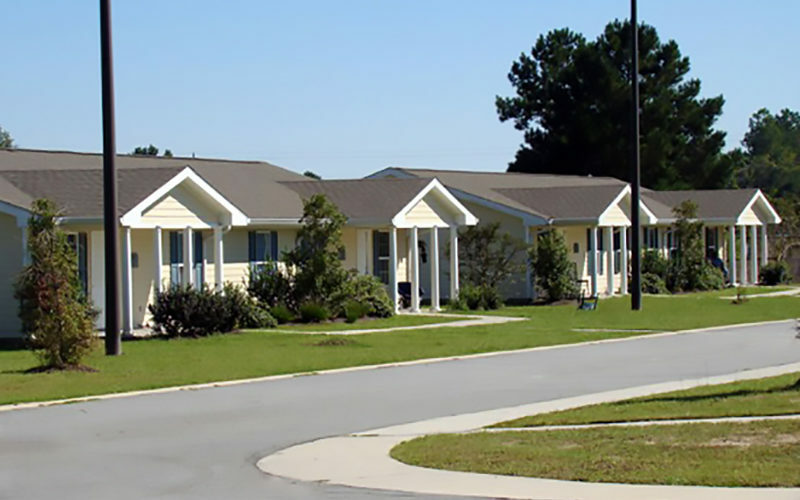 The residential support housing is provided by the Department of Community Affairs (DCA), Section-8 Division. VOA Georgia provides 24-hour on-site staff to assist program participants in case of an emergency, in addition to regular program hours from 8am-4:30pm. Both programs are licensed by the Georgia Department of Community Health and funded through the Georgia Department of Behavioral Health and Developmental Disabilities. Both programs are also CARF accredited.